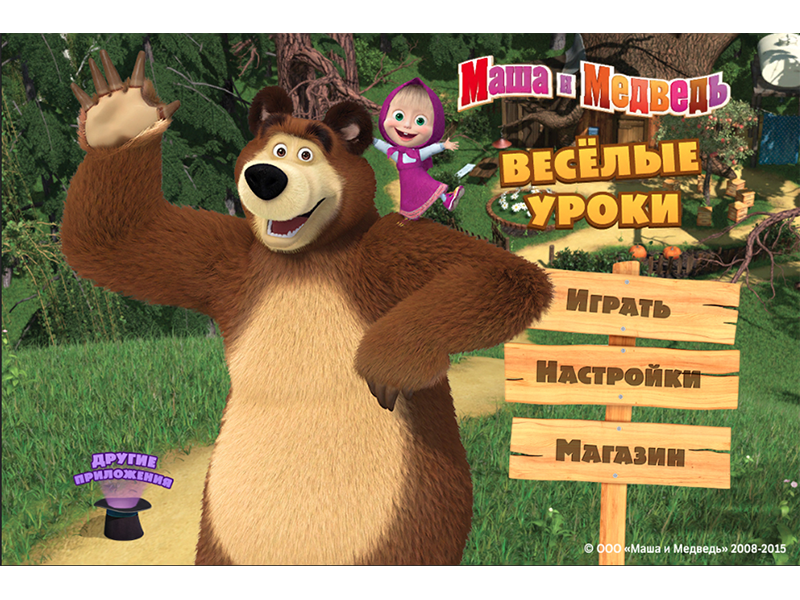 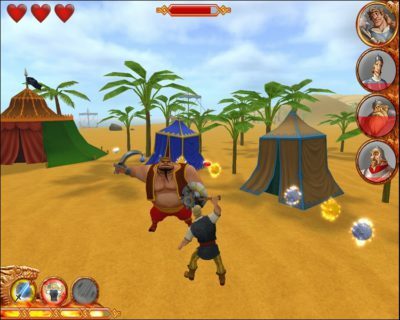 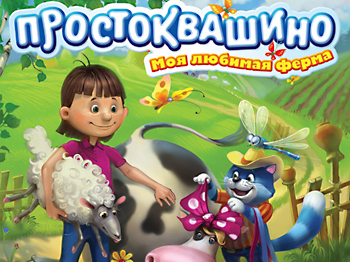 The serie of games made by “Masha’s Tales” cartoon show – a spin off of popular “Masha and The Bear”. The longest our work – 26 games were made, one for each episode. 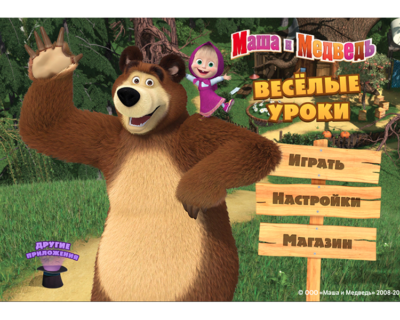 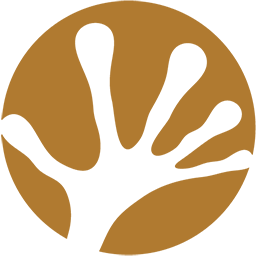 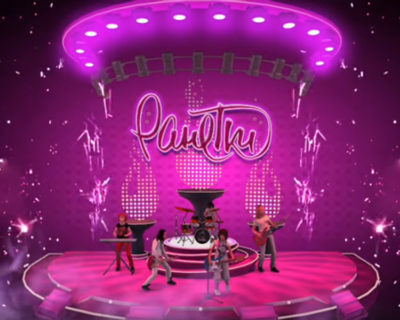 All rights belongs to Animaccord LTD. 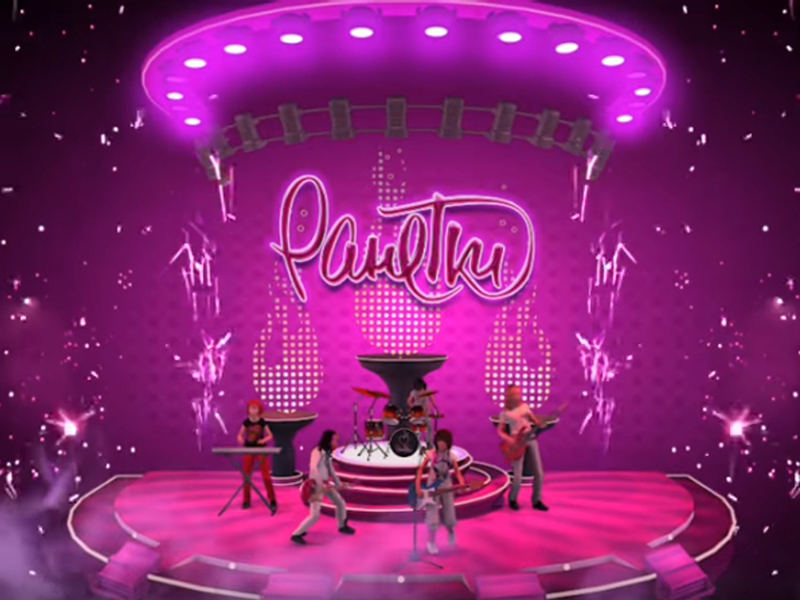 Original art by Animaccord LTD.